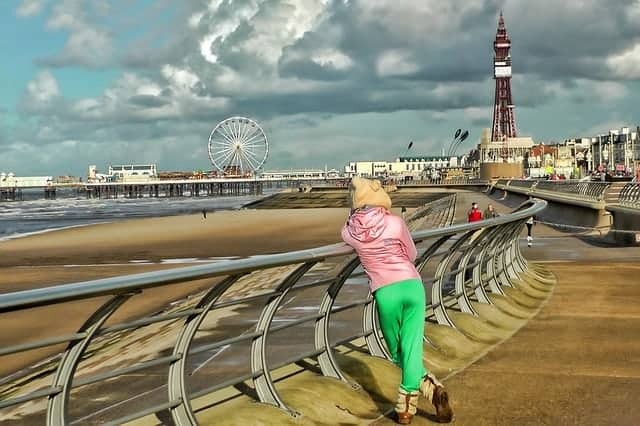 The post-Brexit boom continues in the UK with investors literally pouring cash into UK holiday resorts like Blackpool, Weston Super Mare and Skegness. This is despite UK and global markets tumbling at the very threat of Brexit, a weakened currency, and world leaders threatening to pull investment out of the UK should we invoke article 50 to actually leave the EU. The ‘Brexit Boom’ is a phenomenon being widely reported by the right-wing press despite most analysis suggesting the complete opposite. But some savvy investors are capitalizing on these reported opportunities by snapping up real estate investments in holiday destinations that are set to soar once Brits are unable to travel freely throughout Europe. “Once Brits realise they need to fill out an eight page visa form just to play golf in the Algarve for the weekend, they’ll soon be turning to the UK alternative; Blackpool. “Holdaymakers will quickly tire of being held in five-hour-long entry queues in Corfu, so they’re bound to opt for Blackpool instead, especially after watching German tourists causally strutting straight through the EU citizens exit whilst we stand in line with the African tourists. “There’s also the fact that the pound will be so worthless, foreign holiday makers will be flocking here in droves for summer vacations. This week a group of Central European leaders threatened to boycott any attempt by the UK to retain the benefits of EU membership without allowing free movement of people to and from EU countries. Rupert added “We’re hoping that swivel-eyed Tory backbenchers get their way and the UK cuts all ties with the EU completely. The more we piss them off, the more they’ll disrupt our holidays. “Normally we holiday in European destinations such as Sardinia, Corsica and Santorini, with convenient and hassle free flights from our small, nearby regional airport. But, if we can no longer travel with ease to these places, it’s a small price to pay to keep the riff-raff out of England. So glad I now get to go to Blackpool and not the Canary islands. Good old Brexit.